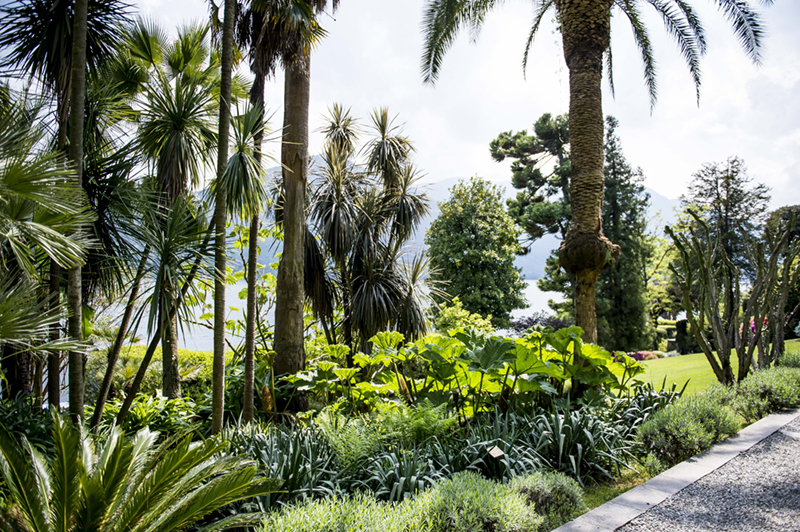 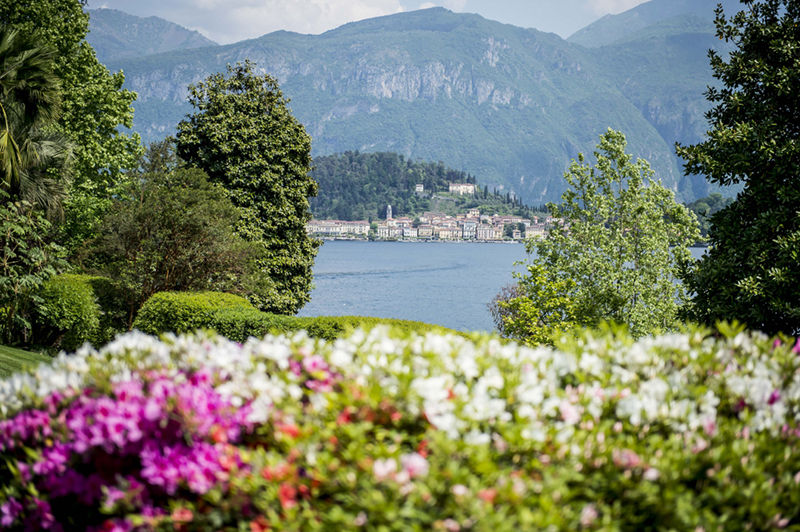 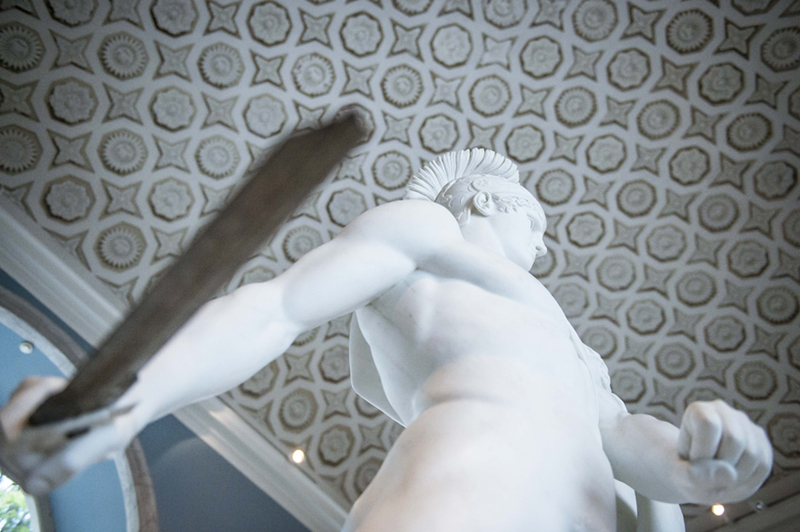 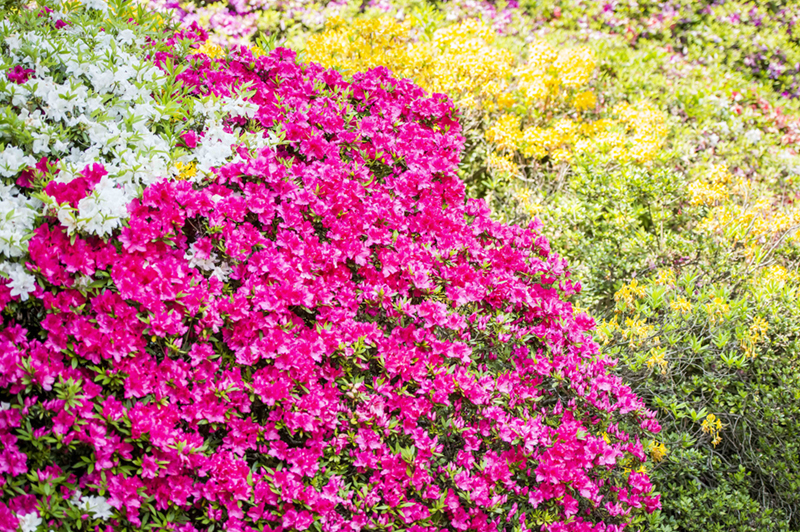 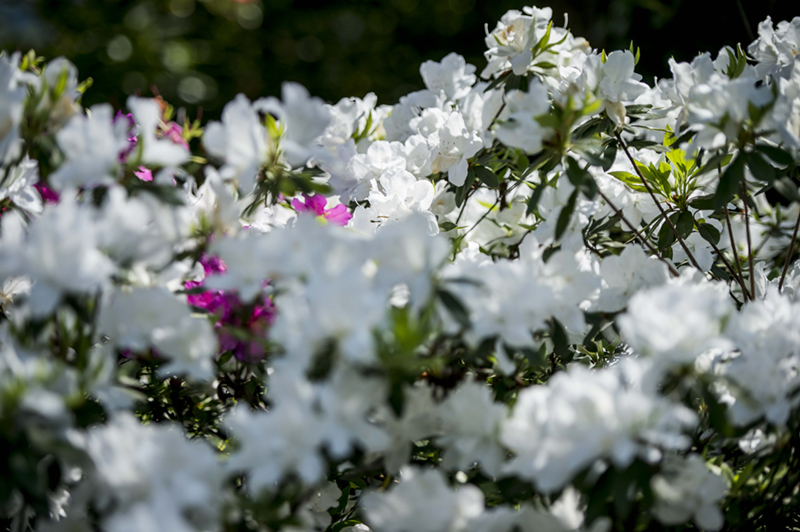 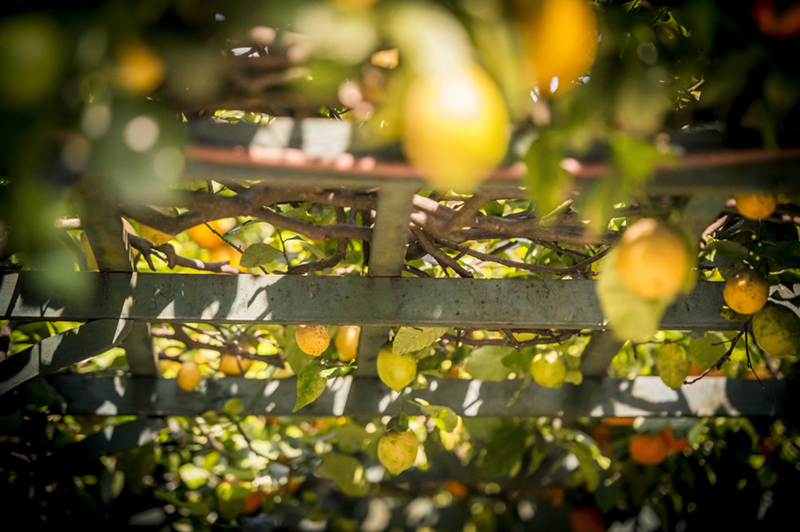 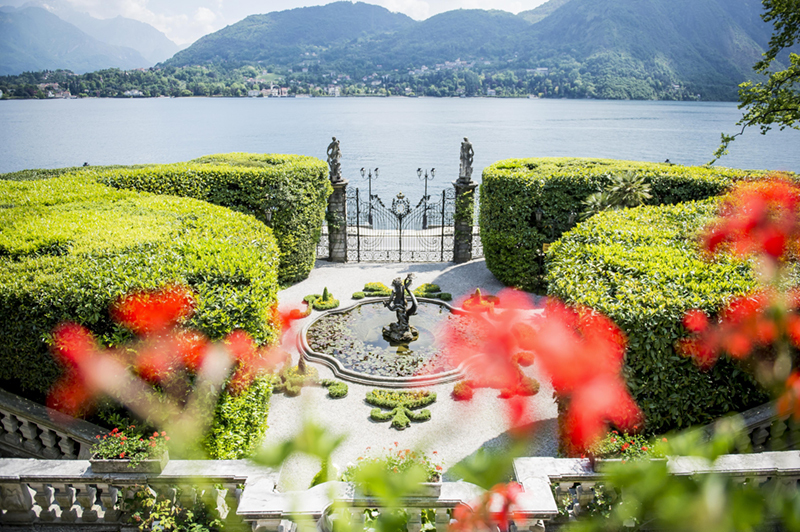 Nestled in a gorgeous botanic garden with magnificent camellias and a stunning view of Bellagio, this Neoclassical villa hosts unique masterpieces by Canova and Hayez in a sober and elegant setting and you feel in “a place of heaven”. 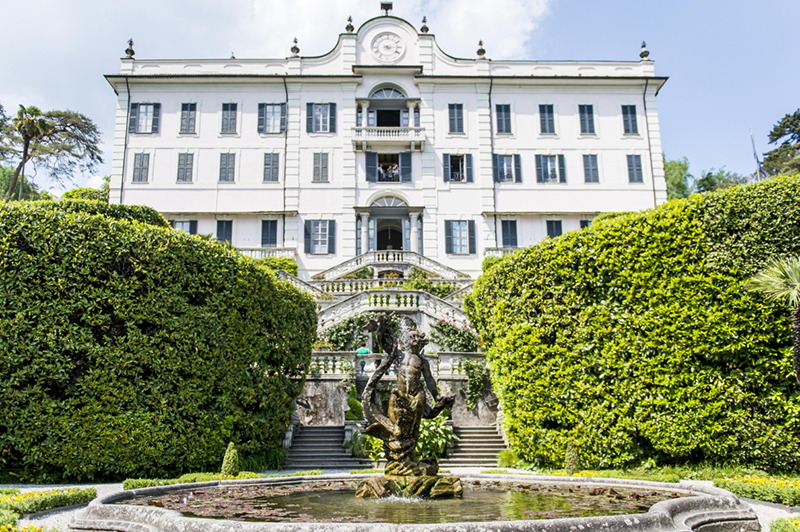 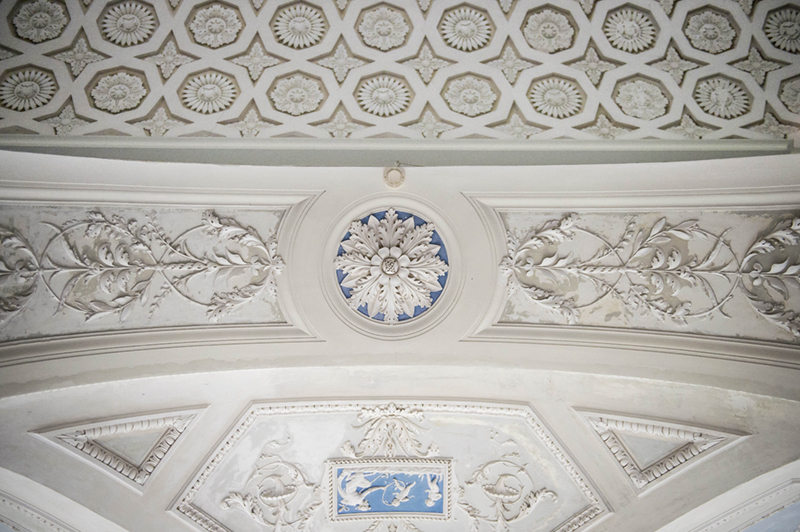 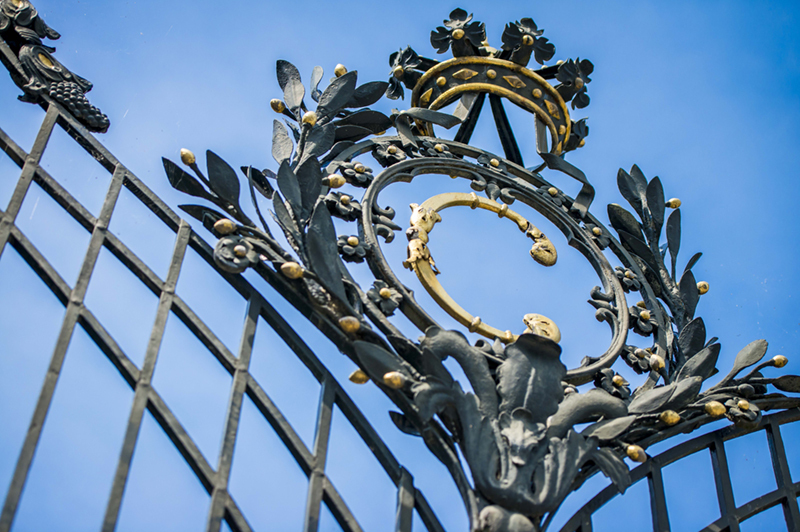 The Lake-view terrace or the “Sala dei Gessi” are only available for civil or symbolic ceremonies but, thanks to the dock outside its gate, Villa Carlotta can be included in the planning of multistage events to be held in other lake venues/around the lake. 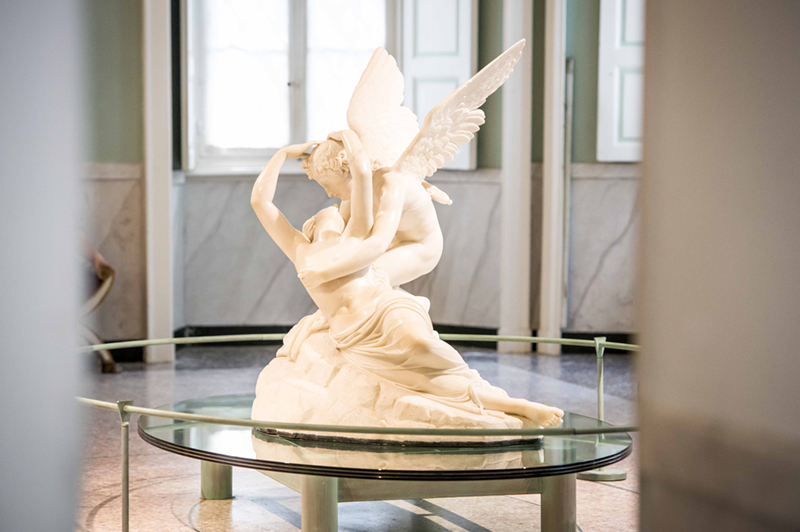 Here, Eros and Psiche together with Giulietta and Romeo would attend the most romantic ceremony ever!